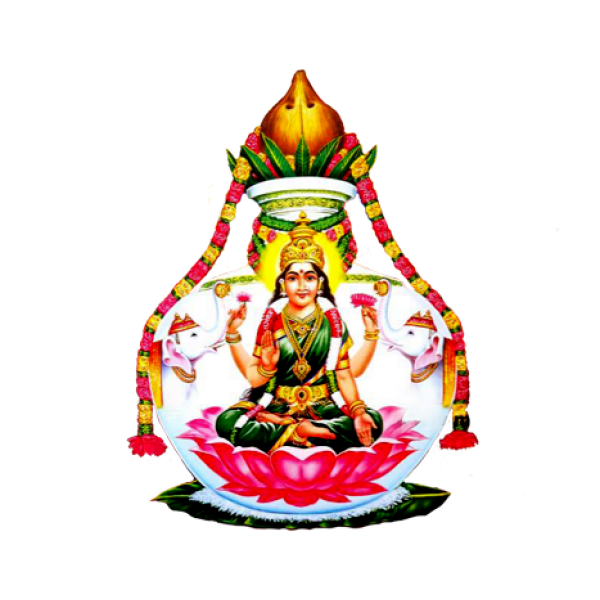 Varalakshmi Vratam (Puja) is performed by married woman for the well being of all the family members, specifically husband, Goddess Varalakshmi on this occasion is the embodiment of all the 8 goddesses Ashtalaksmi –goddesses of Wealth, Earth, Learning, Love, Fame, Peace, Pleasure, and Strength. 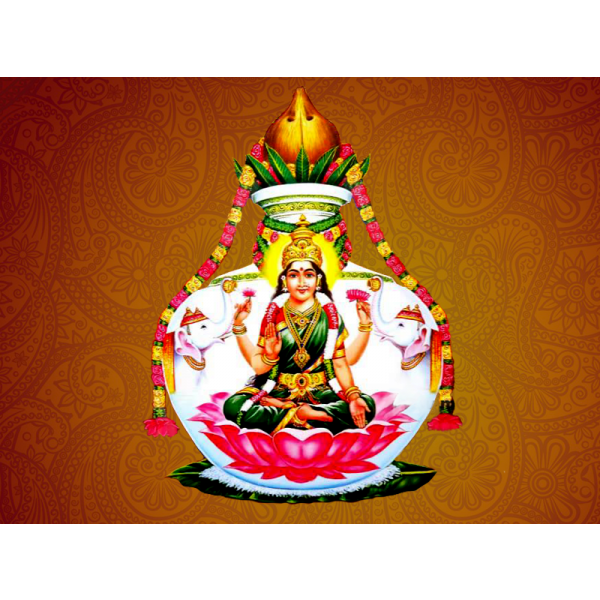 Girl child at home doing the Puja is considered very auspicious as she represents the goddess herself. 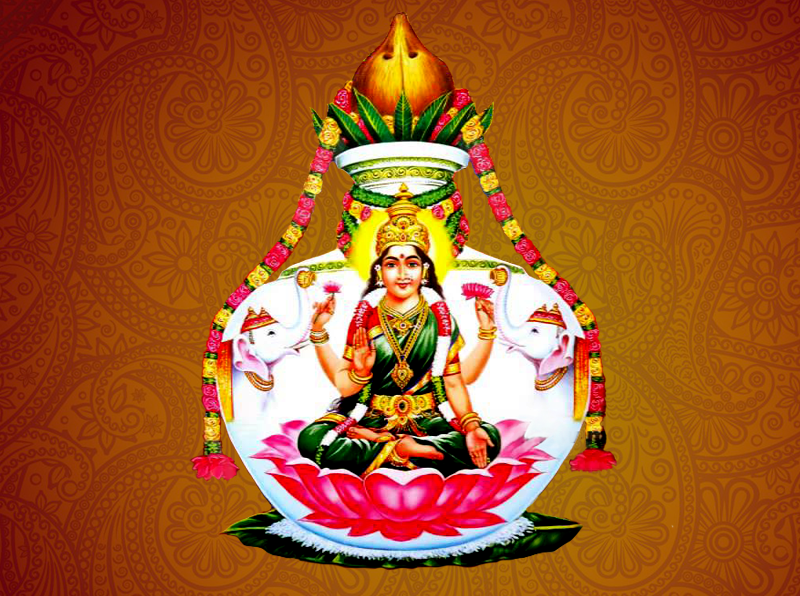 Who should do this puja: All women in the household including girl child. Additional Information The price of the Puja indicated above is for 1 priest. Any additional priests can be opted.